Sisters in Crime has announced its shortlist for its 16th Davitt Awards for best crime books but, at 28 books, the list is rather long. “The reason for such a long shortlist is simple,” says Jacqui Horwood, the Davitt Judges wrangler. “There are just so many outstanding debut books. The crime writing sorority is bursting with new and exciting authors with so many different takes on the genre – from Kathryn Barker’s genre-bending young adult novel, In the Skin of a Monster to Caroline de Costa’s depiction of psycho-sexual depravity in Cairns (Double Madness) and Ann Turner’s more literary approach with The Lost Swimmer. Horwood said there were as many young adult and children’s crime books in contention this year but the standard was again outstanding. 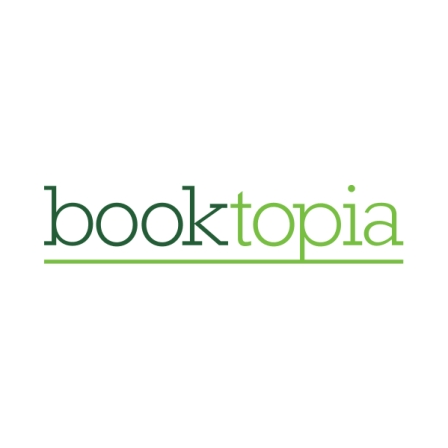 Booktopia, Australian pre-eminent online bookseller, is sponsoring this year’s Davitt Awards. Moriarty won last year’s Davitt (Best Adult Novel) for Big Little Lies, which has sold over one million copies in the US alone. Moriarty became the first Australian author to have a novel debut at number one on the New York Times bestseller list. Rights were acquired by Nicole Kidman and Reese Witherspoon who have both taking roles in the eight-episode TV series, scripted by David E Kelley, with HBO winning the screen rights, after a battle with Netflix. It goes to air next year. The judging panel for 2016 comprises Jacqui Horwood, Maggie Baron, Michaela Lobb, Deborah Crabtree, Deb Force, and Debbie Stephen. Come 22 September, Sisters in Crime Australia will have been operation for 25 years. It has chapters in three states and holds regular events in Melbourne dissecting crime fiction on the page and screen. It also hosts a popular annual short-story competition, the Scarlet Stiletto Awards.